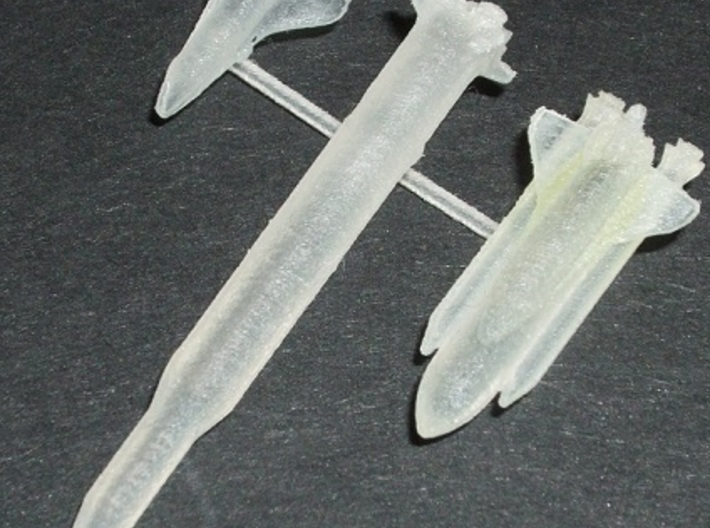 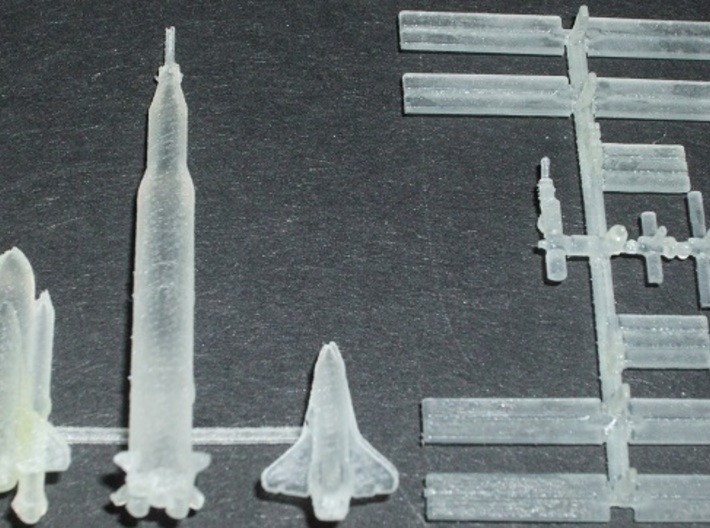 This successfully printed 1/2500 NASA Collection includes the Saturn 5 Rocket, Space Shuttle Orbiter and Space Shuttle complete with Boosters and Fuel Tank in launch configuration. 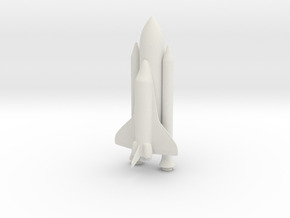 The models have been created using NASA's own 3D animation files so are perfectly accurate, but NASA in no way endorses this product. 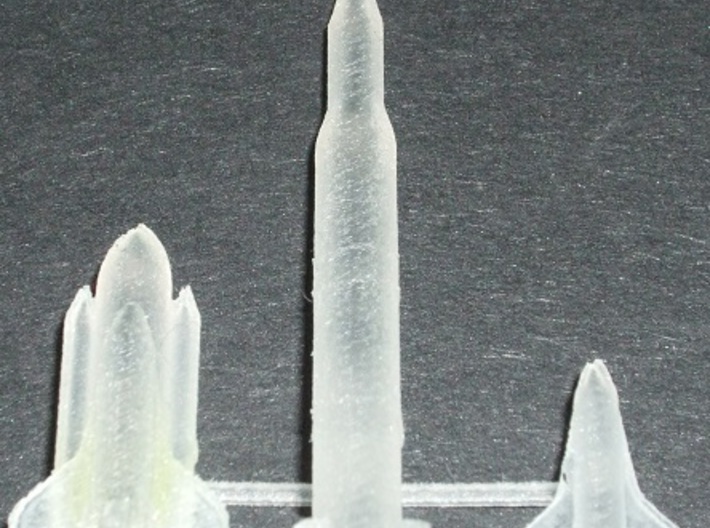 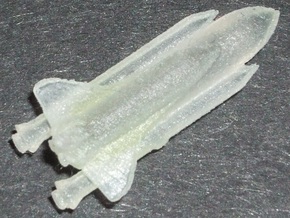 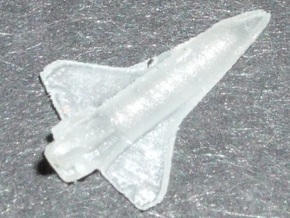 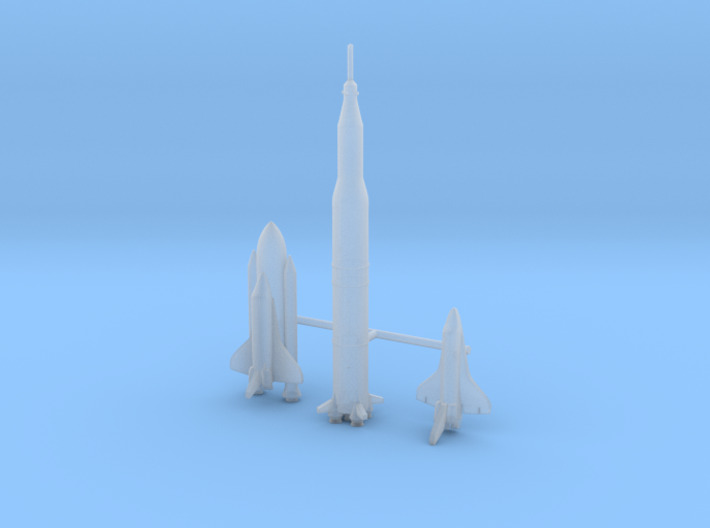 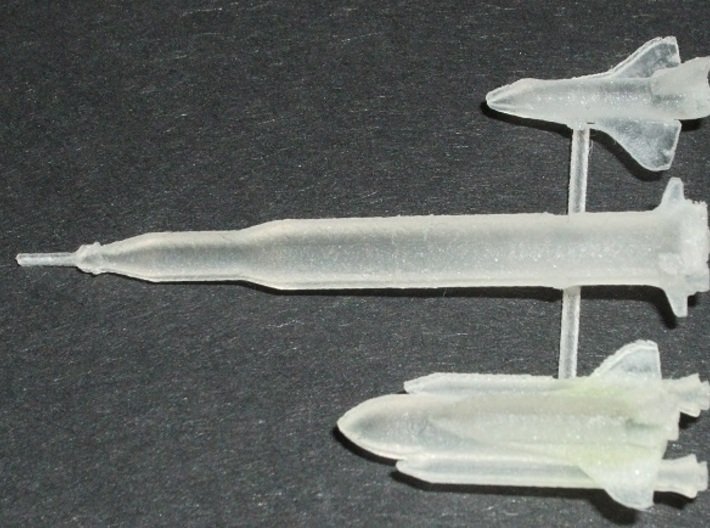 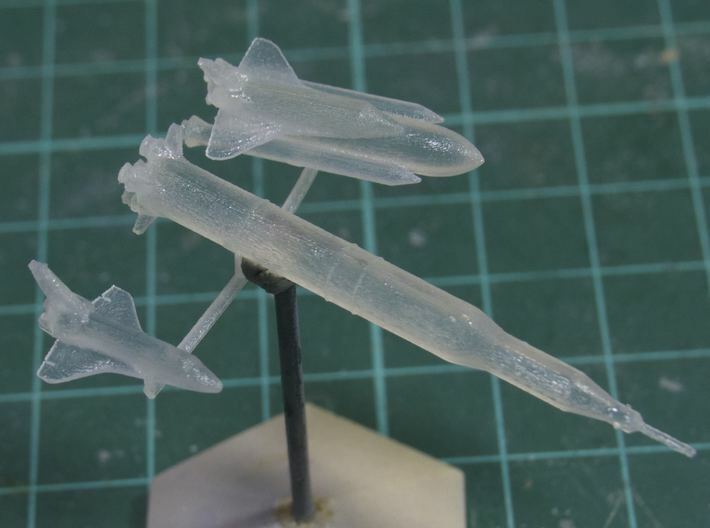 To get these to print in such a small scale I have had to thicken some parts up to the minimum 0.3mm or 0.6mm wall thickness requirement for Frosted Ultra Detail such as the Shuttles wings/tails and Saturn 5 fins/antennae and have had to make the 0.3mm thrusters all solid, but have otherwise left every detail on and every one can be seen on the models (with a magnifying glass). 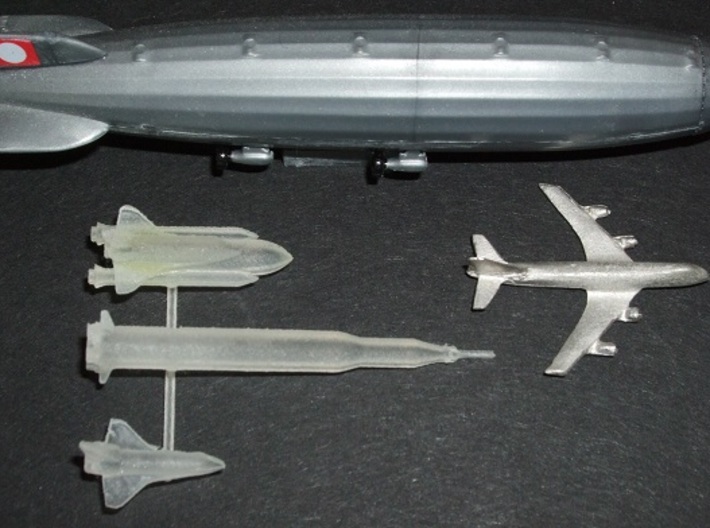 I'm also selling a matching 1/2500 International Space Station to finish the collection and have recreated all four meshes in 1/2500, 1/1400, 1/1000, 1/537 & 1/350 to match with other popular scales. 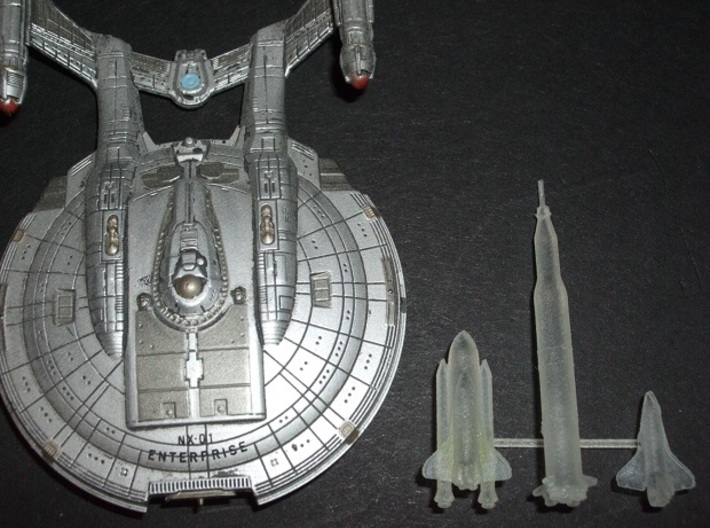 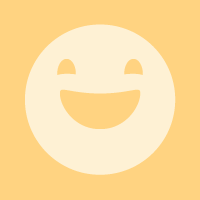 If you require any other scale please send me a message.